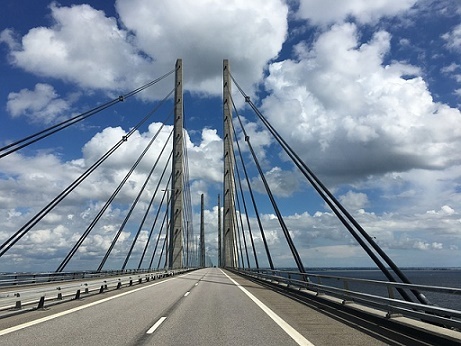 A date has been set for delivering a strategic analysis of the pros and cons of a new bridge between Denmark and Sweden. The link would go from Helsingør to Helsingborg and the analysis is due to be completed in two years, with a political decision to be taken shortly afterwards, reports Frederiksborg Amts Avis. If the project gets the green light, the bridge could be finished by 2035. Denmark and Sweden have set aside 10 million kroner for the analysis and that has been supplemented by 7.4 million kroner from the EU’s integration program for Øresund. The starting point for building the bridge is that it should be financed by its users, so the project is analysing a model involving car traffic only and one that includes a railway line.